Project description: The clients realised that their Kitchen was the hub of the house, but was too small, dark and uninspiring. So a Kitchen / Garden Room project was instigated. This involved a sideways extension off the Kitchen. It was decided early on not to build directly onto the Dining Room to maintain good ventilation and light so a small courtyard area was formed. Glazed doors were set opposite one another so that a visual link could be maintained. The route into the Kitchen passes a storage wall on the Party Wall and a WC/Shower-room on the other side. 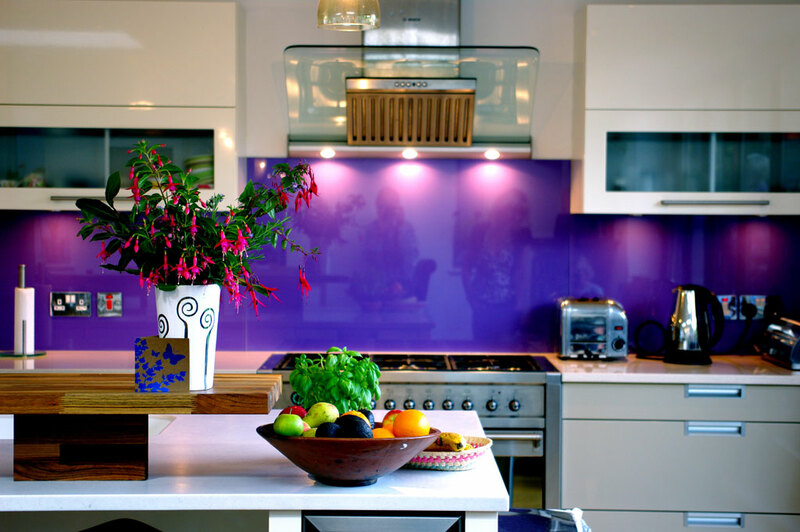 The Kitchen / Garden Room is now a comfortable proportion, is bright and enlivened by the richly coloured glass splashback. 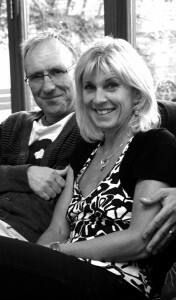 The room is regularly used for entertaining. This works well irrespective of the time of day or season of the year. The house now feels well-connected to the garden and the garden is used more. 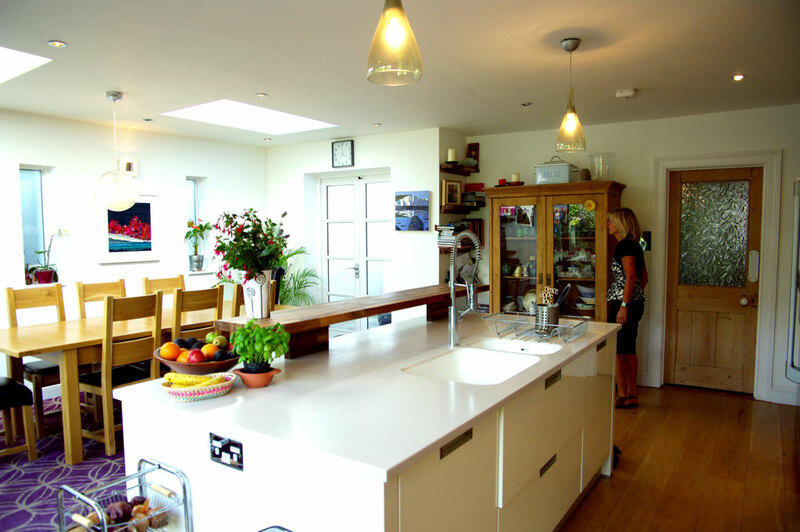 We had a kitchen extension designed by DK Architects and are delighted by the outcome. The space has been transformed so that it is light and airy, opening up the views to our garden actually making it feel like part of it. 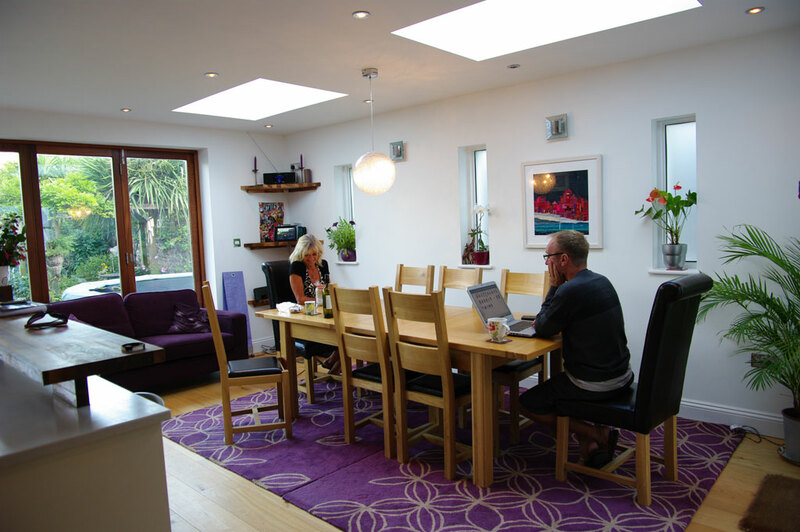 The fantastic flexibility and utility of the room means that we hardly ever have to leave it. The main reason for it turning out so well so suit our needs is the way in which DK Architects involved us fully, sensitively and intuitively in the design process. 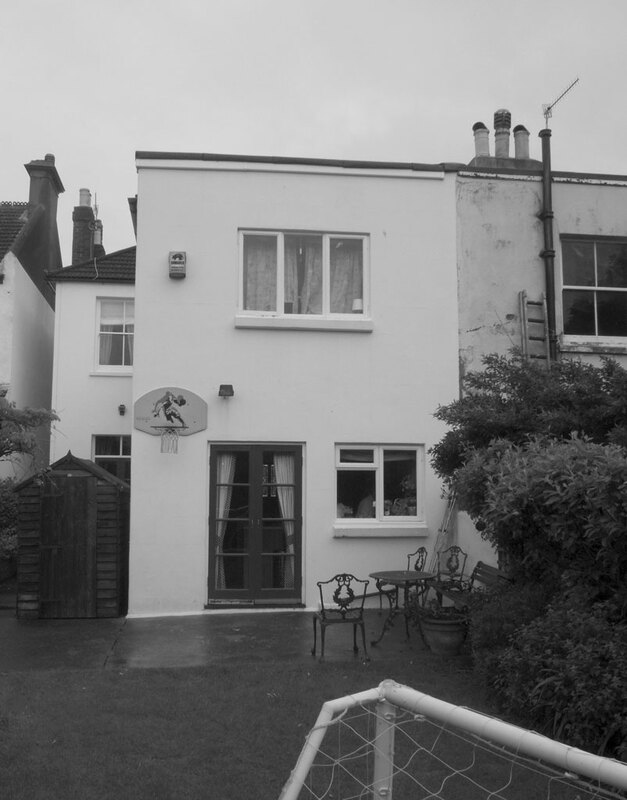 Alterations to family home in Hove – 2007.